Come and train while you play! 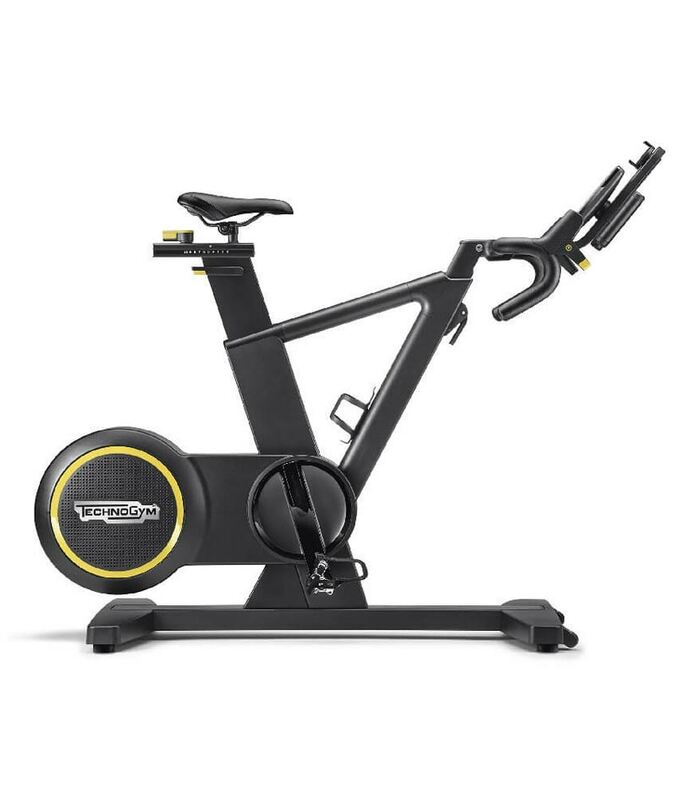 Offers group and personal high intensity workout experience for achieving specific fitness goals quick and effectively through a fully connected fitness experience. 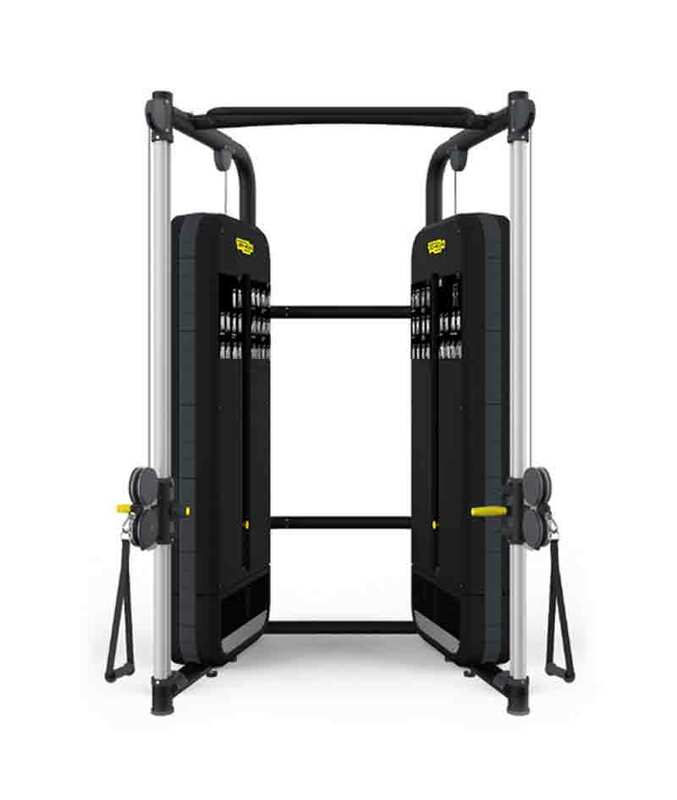 Our HIIT is based on Technogym´s SKILL LINE, inspired by the movements of professional athletes. It tests your abilities and pushes your potential to the limit, always under the guidance of our Master Trainers whom will take you through engaging training programs that will enhance your total body power and stamina while monitoring biometrics and performance. Designed in collaboration with athletes, trainers and academic research institutes, the SKILL LINE improves performance using the SKILLTRAINING method, which develops work capacity and enhances abilities in total safety. Empower your training with the all-encompassing SKILLTOOLS KIT. 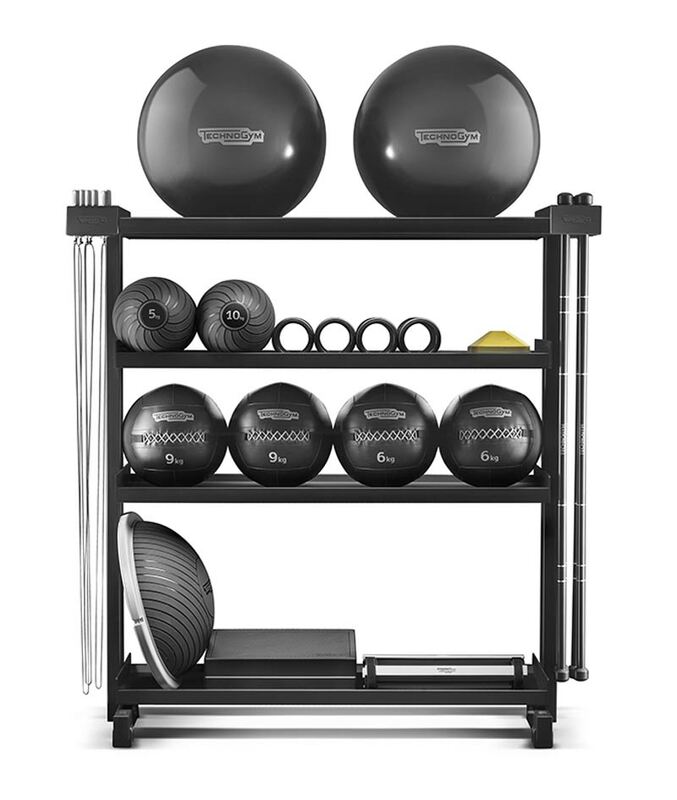 Designed around the SKILLATHLETIC TRAINING method, this set is conceived to support and refine every kind of workout. From the mobility and warm-up phase, up to the workout, and finishing with the cool down, the SKILLTOOLS are the perfect companion for any training that’s aimed at developing work capacity and enhancing abilities. 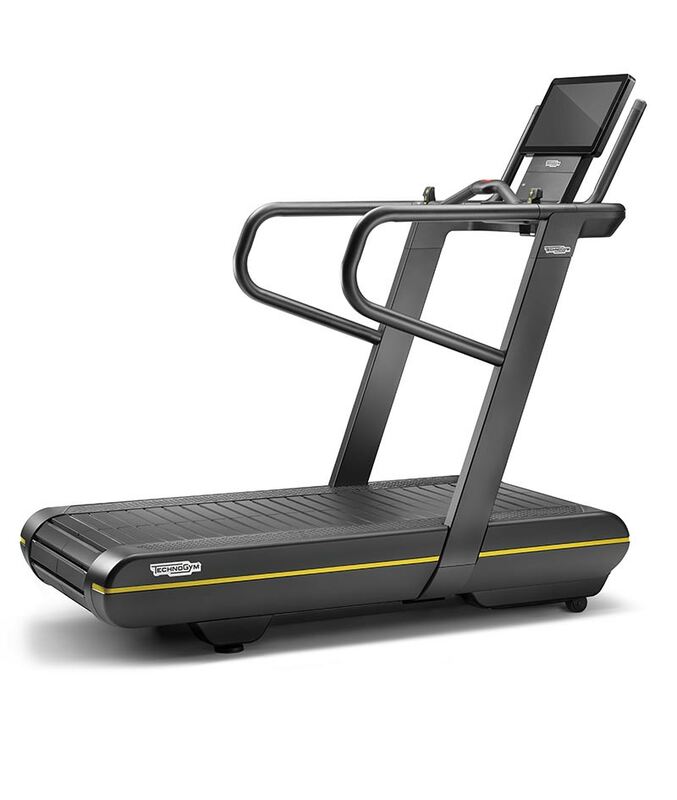 Born from Technogym’s experience spanning two decades as official fitness equipment supplier to the Olympics, SKILLMILL™ is the first product allowing everyday athletes to improve their Power, Speed, Stamina and Agility, and enjoy the benefits of professional sports training in a safe, engaging and effective way. A unique solution offering a huge variety of workout routines to train all the body’s energy systems and turn your members into peak performers. 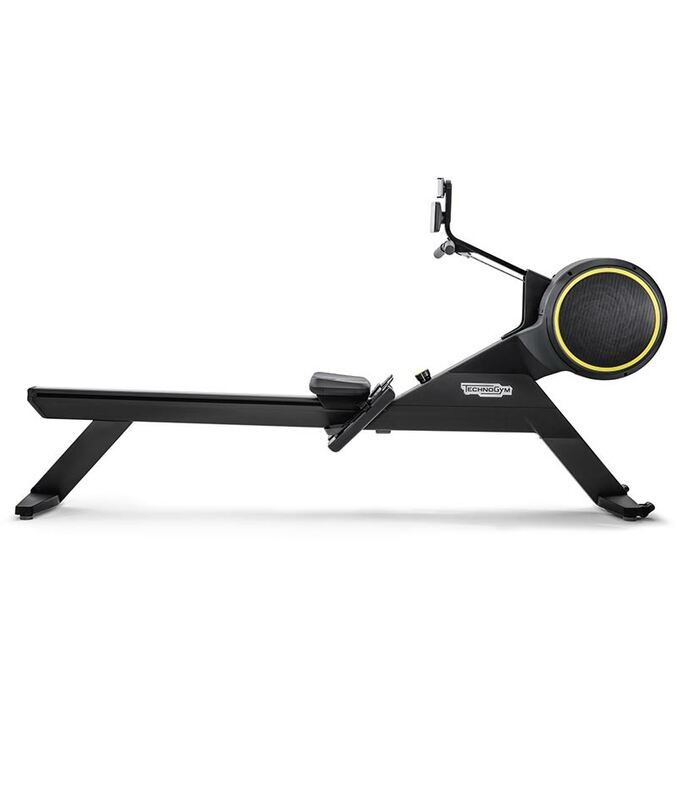 SKILLROW™ is the first fully connected indoor rowing equipment that trains both cardio and power at athlete’s level, thanks to its sport-specific design, exclusive technology and performance-oriented workouts. 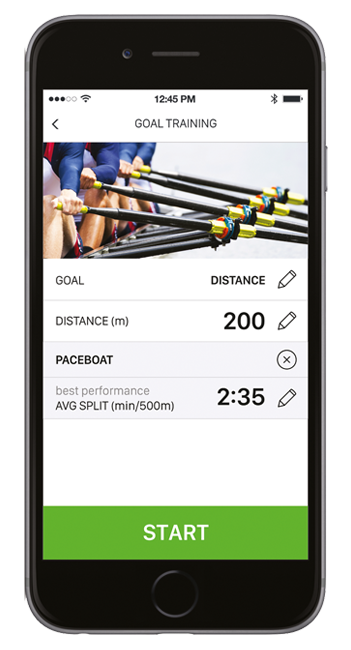 SKILLROW APP offers customized and performance-oriented indoor rowing training plans such as Technogym Neuromuscular Training and interval training. Or else, choose a workout goal and create your own rowing workout. Creates the new gold standard for performance running, answering the needs of all runners, from sprinters to marathoners and triathletes. 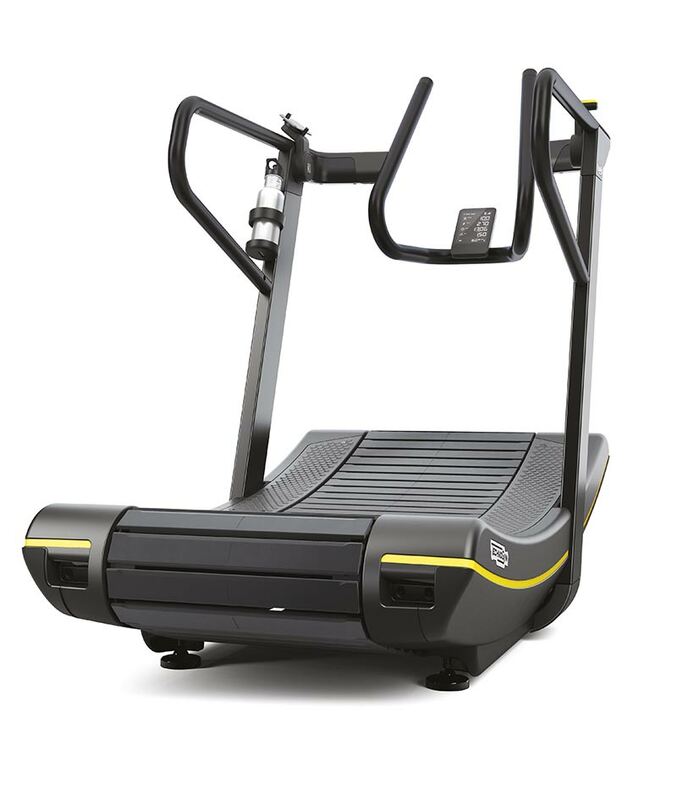 The innovative MULTIDRIVE TECHNOLOGY™(PATENT PENDING) enables users to perform running sessions and resistance workouts on the same piece of equipment, providing a well-rounded cardio and power training workout. The only stationary bike with a real gear shift that lets you experience the thrill and challenges of outdoor cycling. Infinite virtual routes to explore. With user-friendly design and advanced biomechanics, Cable Stations Dual Adjustable Pulley enables you to perform explosive exercises focused on maximizing strength and on building power and speed. Mywellness platform is the first cloud-based open platform in the industry that enables operators to run their business more profitably by managing their customers’ Wellness lifestyles. 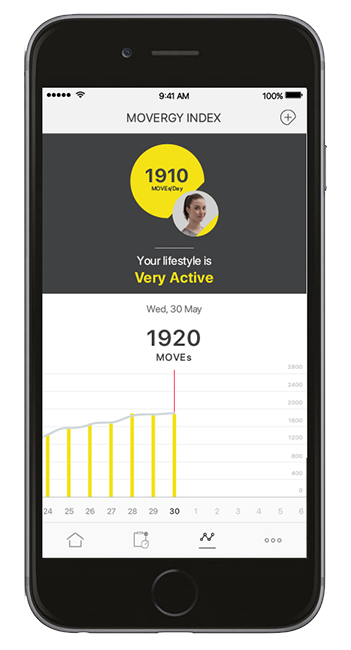 For trainers, clients can easily share personal data about their physical activity and health from their favorite apps via the cloud-based mywellness platform. With Technogym’s SKILLROW™ Professional App trainers can create boat races between crews, monitor individual and class performance, and provide motivation to each participant from the UNITY™ SELF kiosk. Trains both cardio and power at a professional level achieved by its sport-specific design, exclusive technology and performance-oriented workouts. In our class, participants row together in total synchronicity as a real rowing team does. With SKILLROW™ the Cardio Total Body Workout becomes a feat of pure performance. Functional design, state-of-the-art equipment and advanced technology enable you to train every muscle in your body. With SKILLTRAINING you will have the chance to perform a complete high intensity circuit based on your heart rate frequency. SKILLTRAINING class enables individual and small group sessions in an environment that offers all training modalities. Lear to release your strength in the most powerful burst your body can deliver. Master the ability to recruit every spark of energy and channel it into pure power. The workload intensity you can achieve will surprise you day after day. Adapt and react swiftly, change direction in fractions of seconds. Agility in not a matter of being quick, it´s the ability to elaborate external stimuli, recognize obstacles and instantly draw trajectories to avoid them. Dig into the source of movement and outpace your ability to travel through space. Speed isn´t just an inborn feature: it can be developed methodically, conditioning your body with targeted exercise and performance-specific equipment. Stamina is not just the ability to prolong the effort in time, but also doing so at the highest intensity. Learn to radiate your energy over longer spans and leverage neuromuscular conditioning to your advantage. 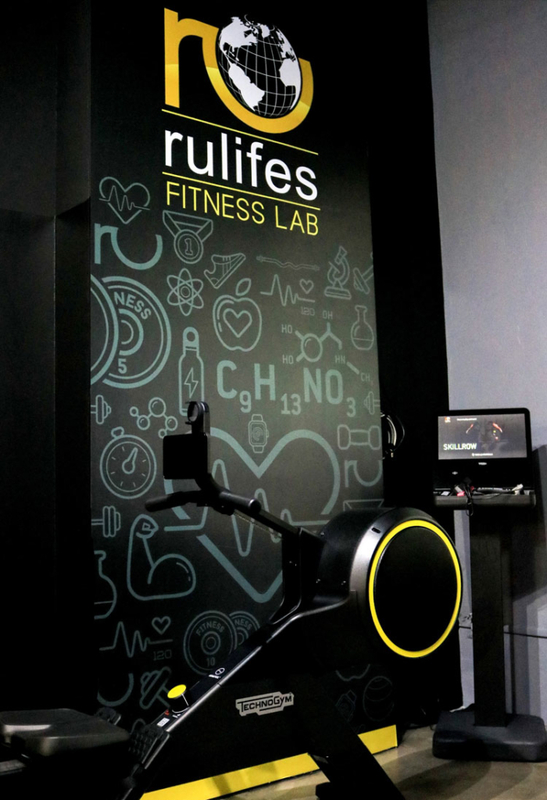 At Rulifes Fitness Lab, you will benefit from dedicated one-to-one sessions planned to be progressive and challenging. Our latest wellness technology focus on your health and fitness development ensure your constant progression. Take your training to athlete’s level..
Unleash your inner athlete. Join our classes to redefine your training while keep on expanding your sport potential. Build your skill. Break your limits.